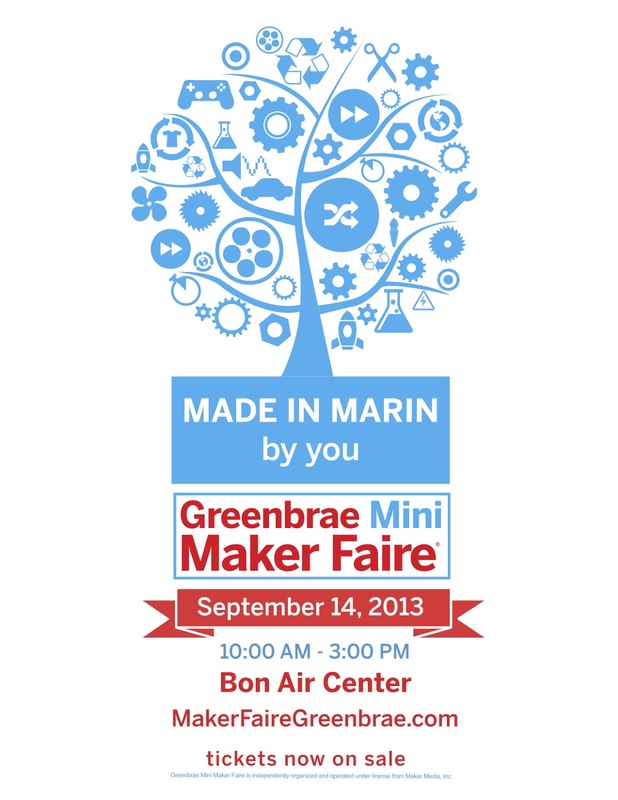 On Saturday, September 14, 2013 from 10AM until 3PM a Mini Maker Fair will be taking place at Bon Air Center, Greenbrae, CA 94904. I will be joining the cast of the 3D Printed Iron Man Team at an epic table where we will be displaying the progress of the suite and talk about the future. 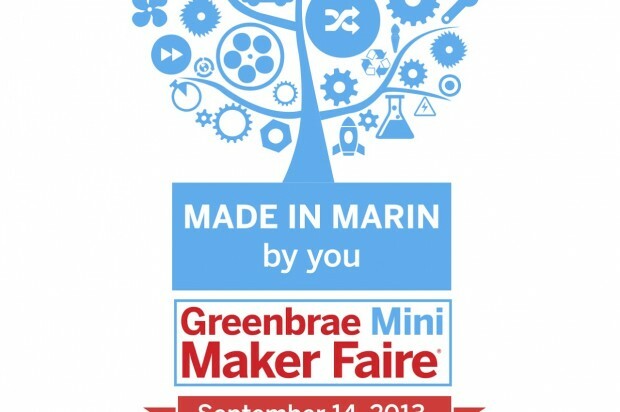 If you are in the area I suggest you stop by.